Can someone tell me what this is officially called? Or better yet the part number? My local dealer can not help me out and I cant find it online. It is the cable that you need to undo one end of to put car into service mode. It is about 12" long. Does anyone know where to order this online, or is it only available along with the motor or something? 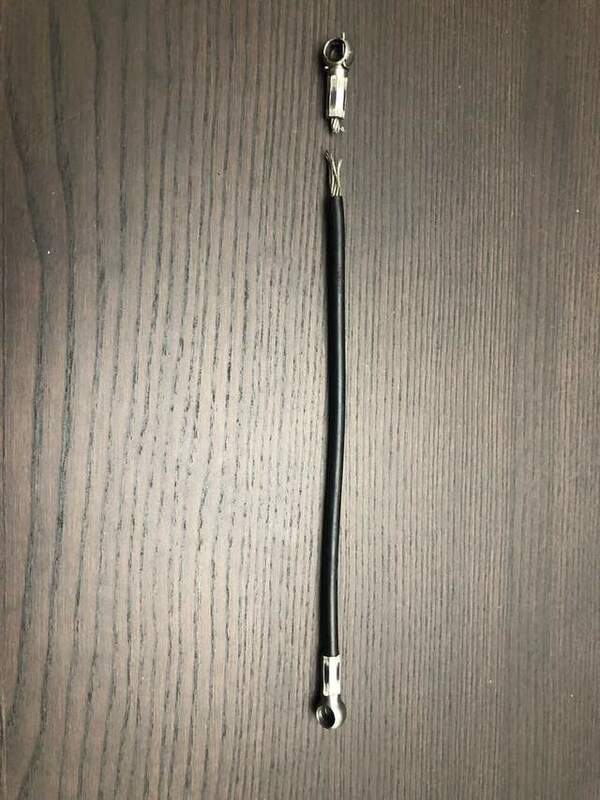 Convertable top tension cable. They are £16 in the uk. I got a couple of nice one from Woody! I suggest getting one from a recycler...they rarely fail and should be easy to come by, ship, etc. You need to find another dealer!